Great times with Ever. Love the great jokes he makes. From freezing out asses off to sweltering in the sun. 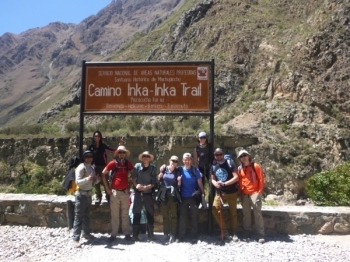 Just completed the inca trail the two guides, Paul and Salso were amazing very insightful. The food was amazing different meals every day. 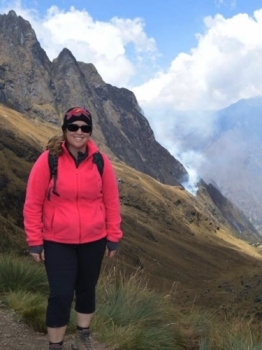 I was hesitant to start, panicked over the exhaustive hike. I sought words of wisdom from my brother who just told me 'one foot in front of the other'. Still I worried. Until I went to the first meet and greet at Inca Reservations. 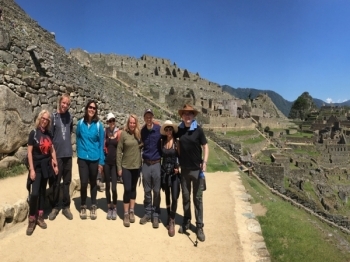 Our group, guided by the fabulous Cesar, had a epic trip over four days and three nights. From the introductory briefing, the night before the trek, Cesar gave us all the essential info we needed. Full of facts and advice about what we had in-store. They say it's about the journey and not the destination. 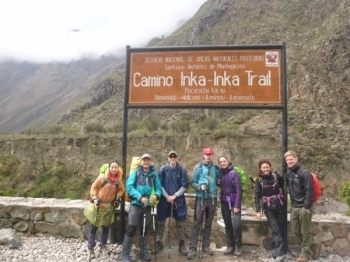 That may very well be true for the Inca trail. Once in a lifetime !!! . 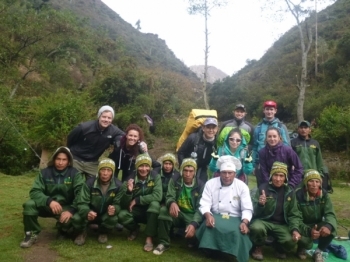 I came into it , not really knowing what to expect & was amazed at all the diferent types of landscapes i saw , all the porters were brilliant and i could'nt have hoped for a similer bunch of people . What a bloody amazing experience , i can't believe what i put myself through , yet I am so chuffed that i conquered it !! . At time when i struggied Paul was by my side , he read the group perfectly and gave individual attention to each person when needed . 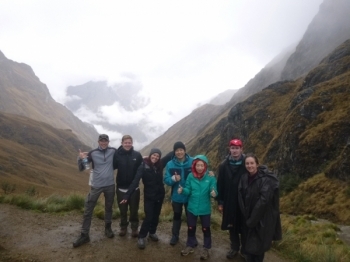 Hiking the Inca trail was hands down one of the best decisions I have ever made. 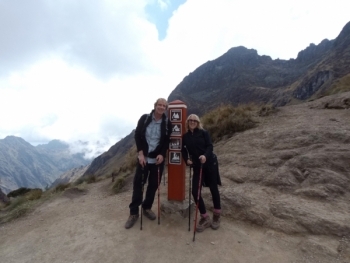 The satisfaction of making it through dead woman's pass to the view of machu picchu on the fourth day was incredible. Excellent trip all around. Our tour guide Eba was outstanding. 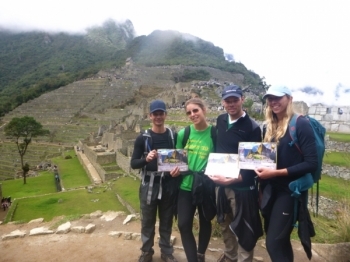 Extremely informative about the local region and cultures not to mention the best trekking leader in town!. 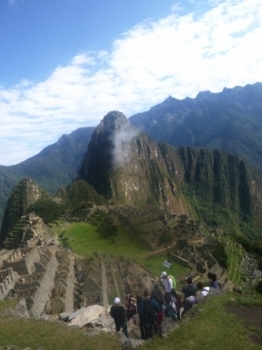 When I saw the picture of Machu Pichu last year, I told myself this place is amazing place,So I decide spend my honeymoon in this place.I think it will be so special honeymoon. 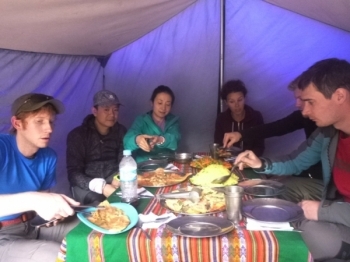 A very hard 4 days trek but it was hard that made it so perfect. Excellent food, amazing view and friendly mates together. 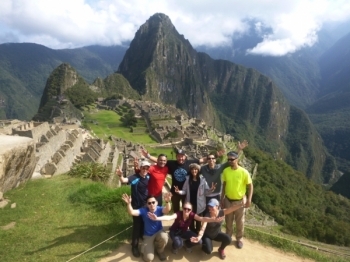 And the trip ended at MachuPichu which was trully a world class wonder¡ Strongly recommended. 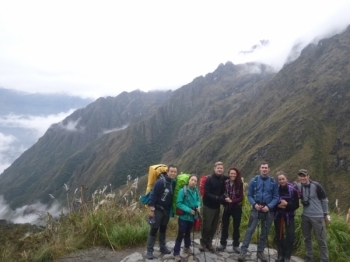 An intersting way to reach Machu Picchu. Four days, each more different than the other. 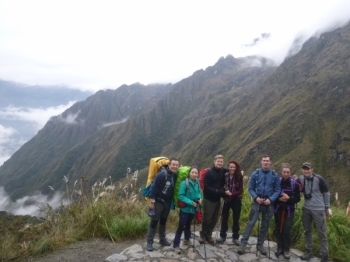 The first was light, altitude accomodation and we saw our first inca site, the second was hard, 1200 m going up and 400 going down. 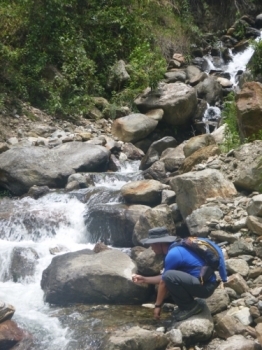 The trek was great . heard that it was going to be a hard trip. It turned out to be a reall nice adventure . The food the cook made wa s extremely good . Wonderful experiance. Ever and the team of portes worked so well as a team and looked after us so well. The food was also amazing. Evers knowledge was on point. Thank you so much for the best trip! !